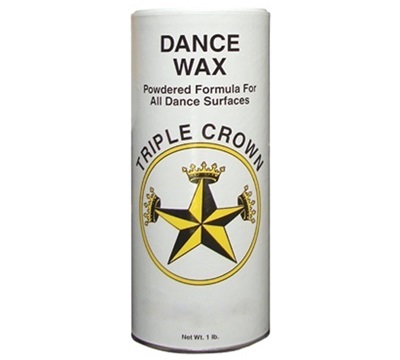 Dance Wax can be used on any type of floor - wood, tile, marble, clear or painted concrete. Will not ball up under foot, soil clothes, or harm floors. Item sold individually in a 1 lb shake can.